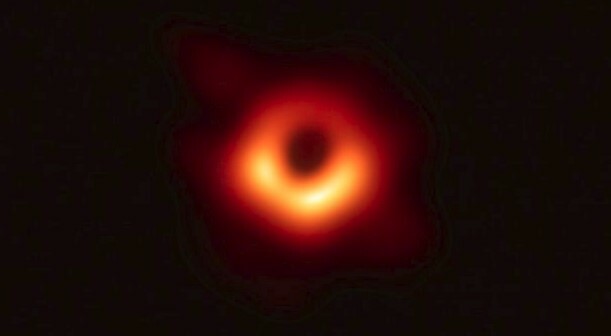 Who is the person that developed algorithm for the first black hole image? 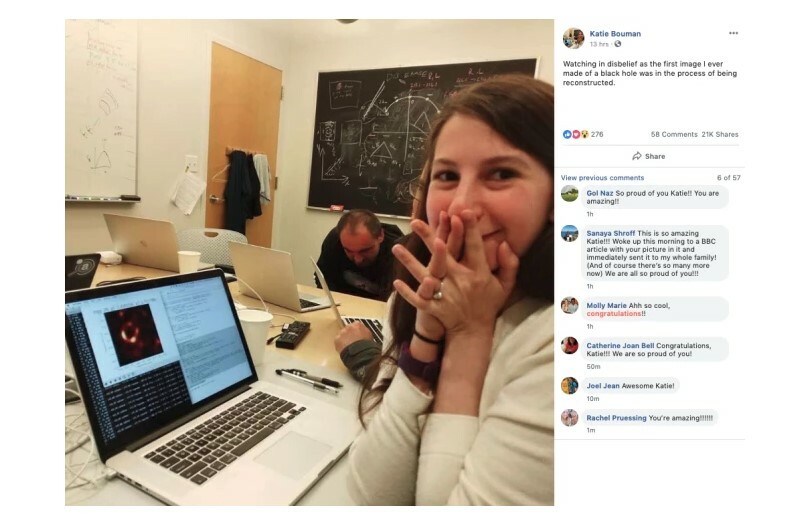 This is fantastic news that the first time we can see a real photo of black hole that has made a computer scientist Katie Bouman. Bouman herself posted a photo on Facebook reacting as the historical picture was processing. Here is the picture below! Here you can see the first black hole image, taken using a global network of telescopes. The algorithm is known as Continuous High-resolution Image Reconstruction using Patch priors, or CHIRP. Bouman theorized that black holes leave a background shadow of hot gas. The machine learning algorithm fills in gaps in data produced by telescopes from around the world. 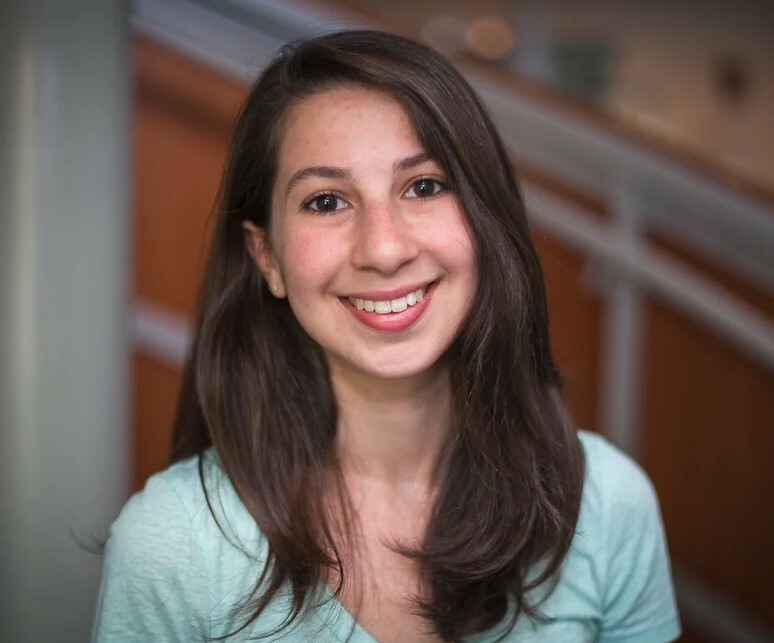 Bouman led efforts in “the verification of images and selection of imaging parameters” for the Event Horizon Telescope.